Your venue sets the tone for your entire wedding day - so make sure it's one that you and your partner connect with and feel would work for your personalities and your vision! My favorite venues are not here just for aesthetics, I only recommend venues where I've had a good experience with the staff and logistics. My list is always growing and I try to keep it diverse to accommodate different wedding styles from large parties to intimate gatherings. This rustic tree farm is gorgeous year-round for both indoor and outdoor weddings. Great getting ready spaces for both parties, large property for portraits, beautiful indoor space if weather doesn't permit outdoor events. One of our favorite venues - this one deep in the Olympic National Forest and is the perfect getaway for couples who love being in nature. 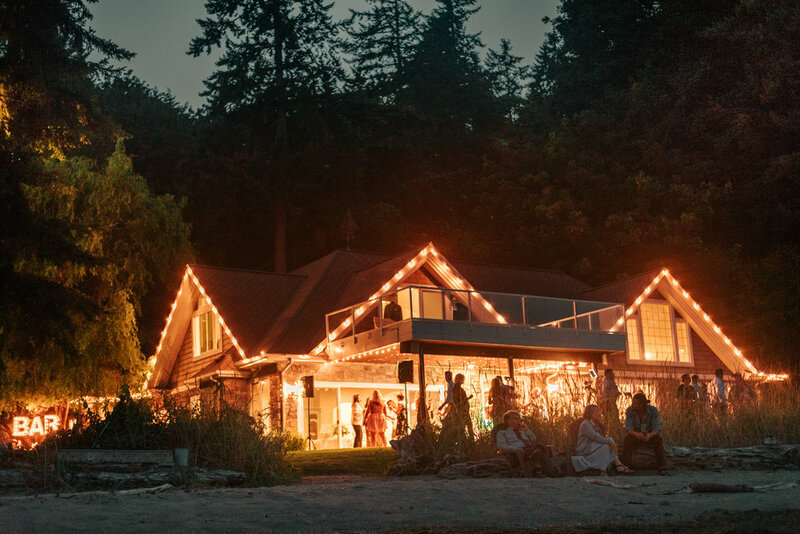 This venue allows for portraits in the forest, on the lake, and inside this historic lodge. If a lot of your guests are out of town, this is a great venue for guests to stay in and partake in your wedding at the same time. Bonus points: it's dog friendly. This remote beachfront venue is perfect for an outdoor wedding with a view. The house has large, beautiful rooms for both parties to get ready in and provides a great atmosphere for guests and photos. A secluded and charming venue for outdoor weddings. If being surrounded in all the best greenery the Pacific Northwest has to offer is your cup of tea, this is your venue. Massive trees, beautiful landscapting, a lake to say your vows in the middle of - Cedar Springs is a dream come true. A classy and timeless golf club to host your ceremony and reception with spectacular views of Seattle. This venue has a gorgeous property for both indoor and outdoors weddings. Newcastle is a diverse venue for both big and small parties and is perfect year-round. The perfect venue for channeling those Great Gatsby vibes or planning an indoor soirée. Great getting ready spaces for both parties, a unique layout for ceremony and reception that allows for a glamorous all indoor wedding, especially important for weddings in the cold/rainy season. 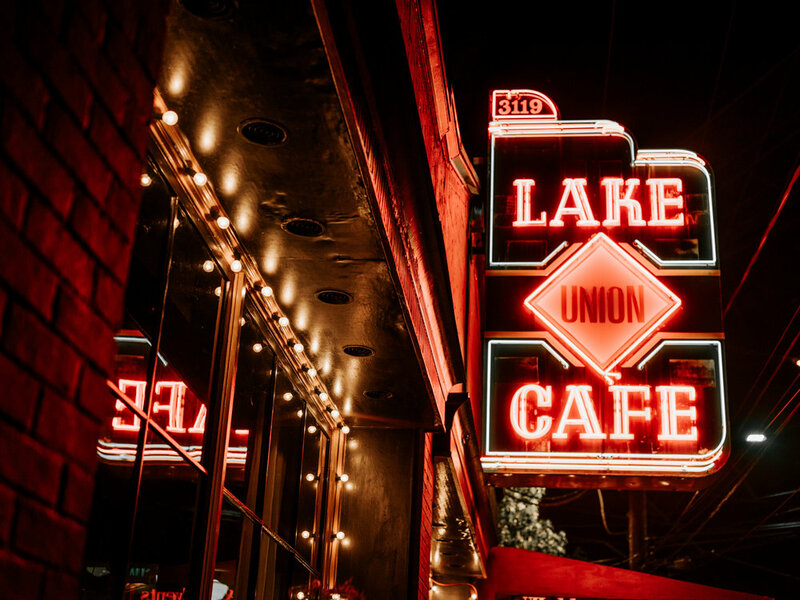 A historic, charming venue just south of Seattle. There is a perfect getting ready house, a large property and beautiful views for portraits, great patio for outdoor dancing. We'll add on as we keep photographing in new spaces. Make sure to follow along on Pinterest for more wedding inspiration!